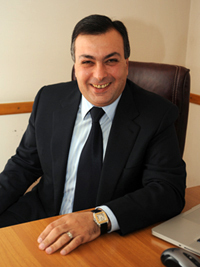 Ar Radio Intercontinental was founded in 1995, as the Armenia’s international operator of radio broadcastings. Ar Radio Intercontinental has also created a FM Network, on which the Yerevan Radio makes its broadcastings. 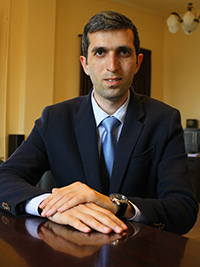 The Organization has its own stock-council, with president of the council Armen Amiryan on the top and the Chief Executive Officer is Mher Margaryan. Republic of Armenia, 0025 Yerevan, Alex Manoogian 5 str.